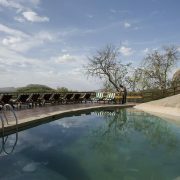 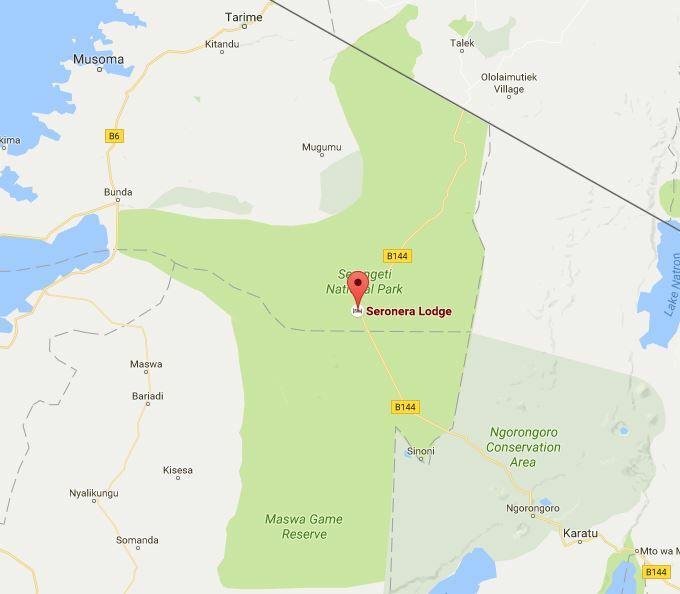 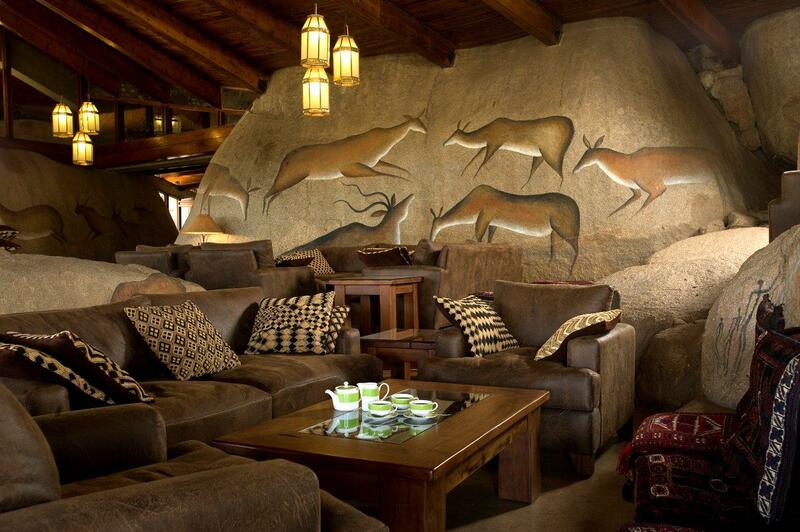 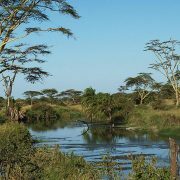 Seronera Wildlife Lodge is located ideally at Central Serengeti in the heart of the endless plains of the national park. 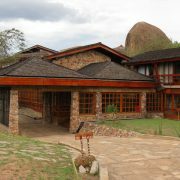 The lodge s located at the edge of the Seronera River and a very nice location for tracking the wildebeest migration. 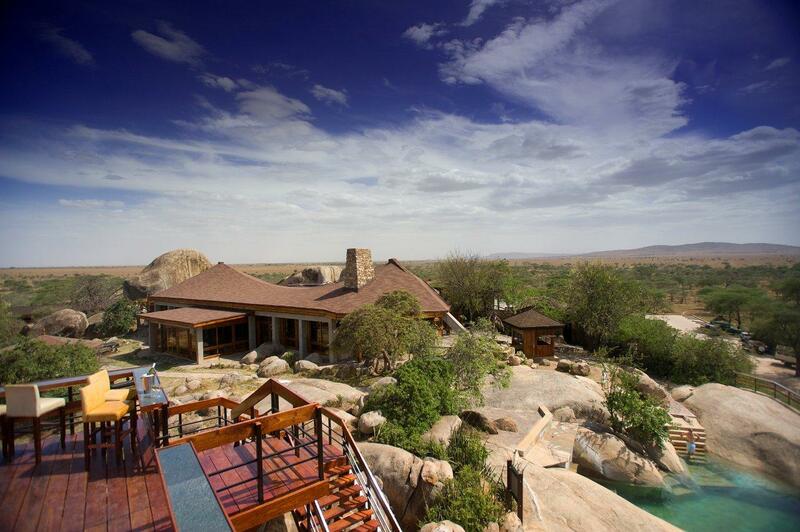 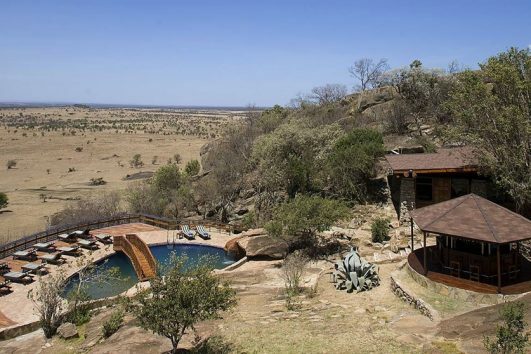 The lodge is built on Kopjes; Rock piles and has very nice views to the plains. 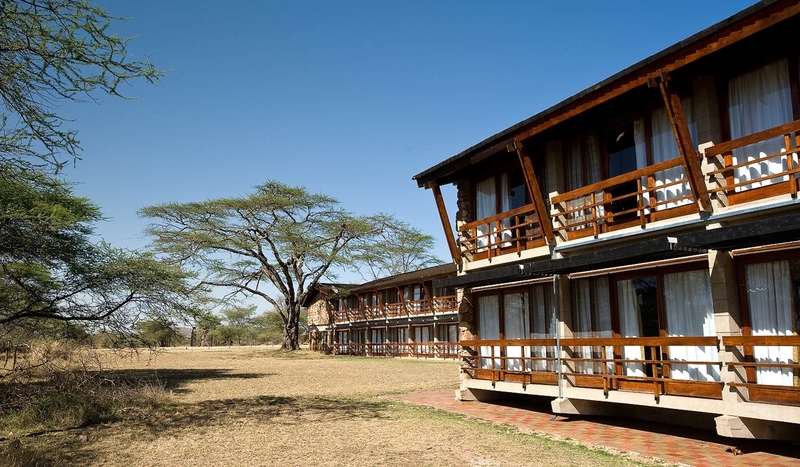 The lodge has a 75 self contained rooms so ideal also for larger groups of travelers doing a safari to Serengeti National park. 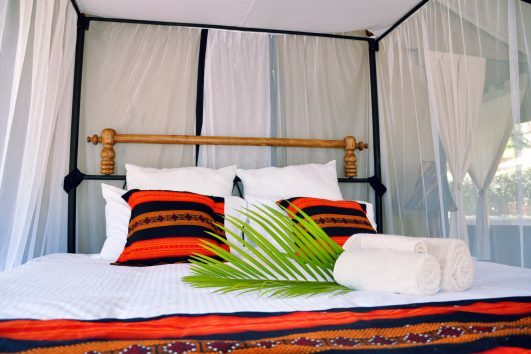 The rooms however are all Double and twin rooms, as well as single rooms. 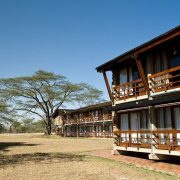 Seronera wildlife lodge has no triple rooms. 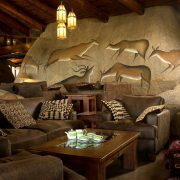 The Seronera Wildlife Lodge is currently under some serious refurbishments and plans are underway to open the lodge at the earliest in next year 2017. 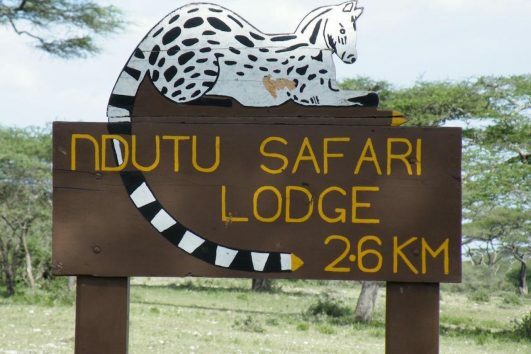 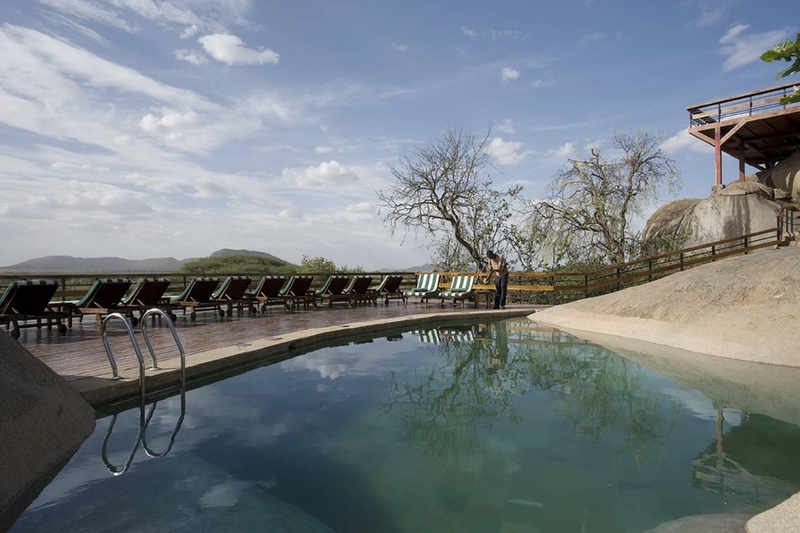 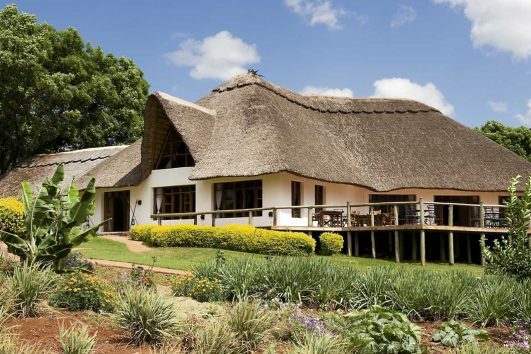 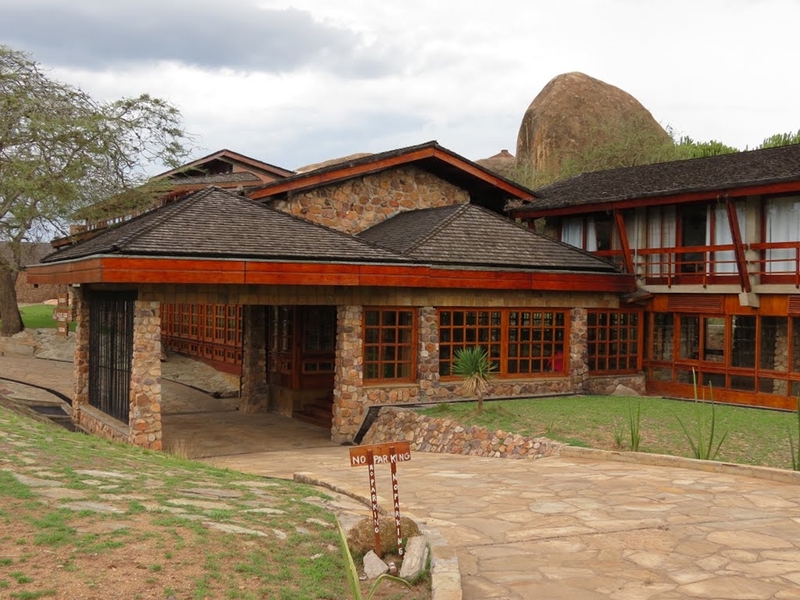 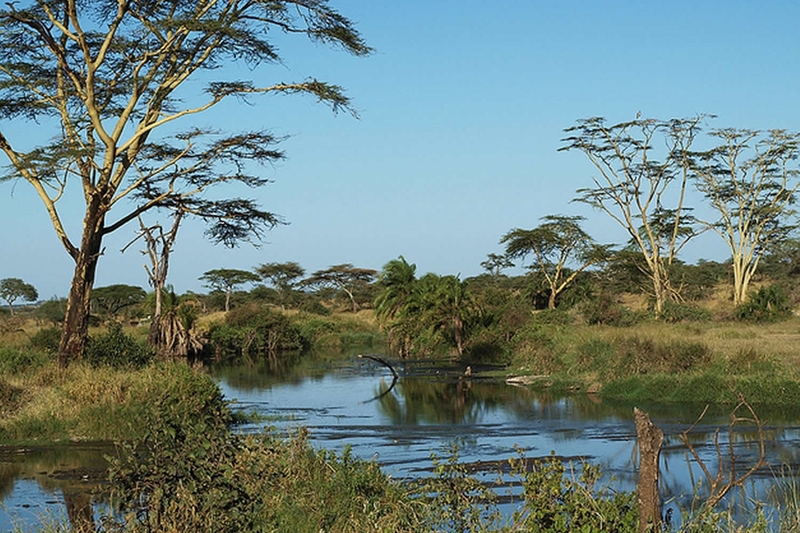 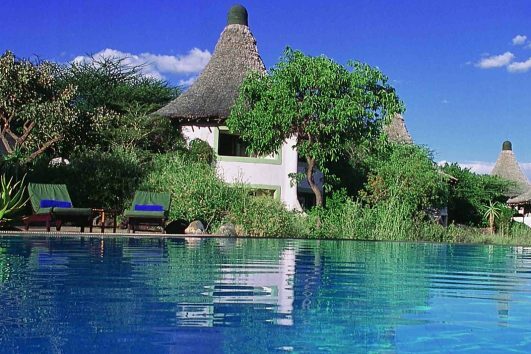 The lodge is the only lodge that is located in the vicinity of the lush green Seronera River Valley in the Center of the Serengeti National Park, and a very short distance to the Seronera Airstrip.